Property Boarded No Access. 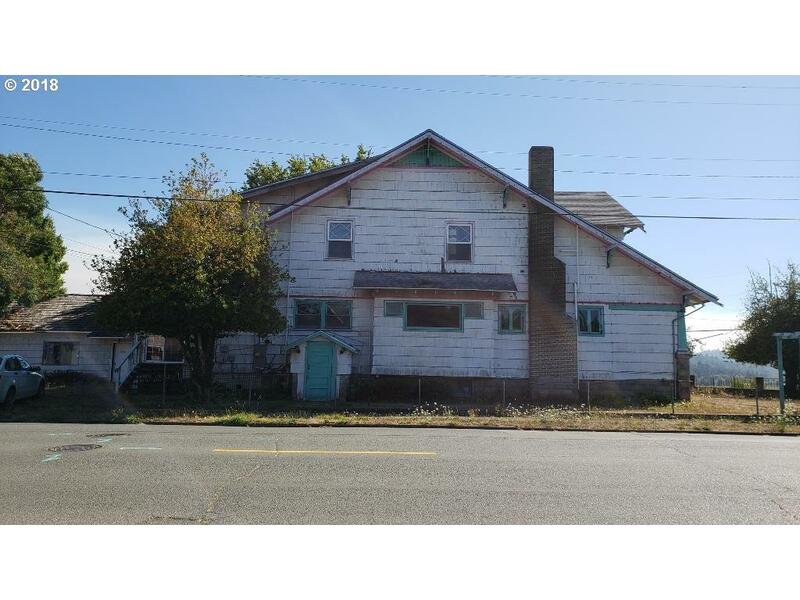 Former Bed and Breakfast his hit the market this fixer maybe the opportunitythat you been looking for. This home is located right off a major highway foreasy access to the road. It features 4 bedrooms and 2.5 bathrooms, with a fullfinished basement.